Is Salmon Bad For You? - Here Is Your Answer. 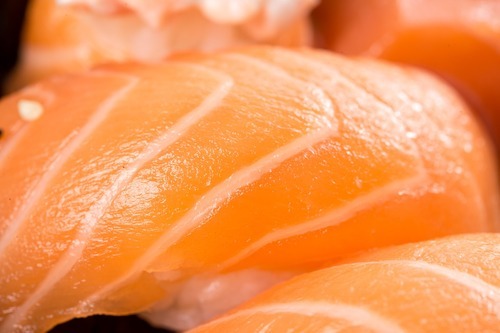 Is Salmon Bad For You? Wild caught Alaskan salmon is not bad for you. However, there are controversial issues to consider when considering the source of your salmon—not all sources are equal in health value. Salmon is a delicious fish, and the staple of many health-conscious diets. 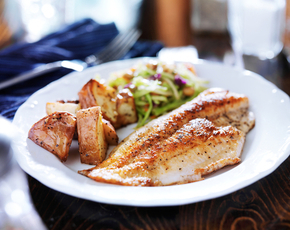 Its low mercury content allows you to eat it more than many other types of fish, though doctors recommend that you limit your consumption to four servings per week. 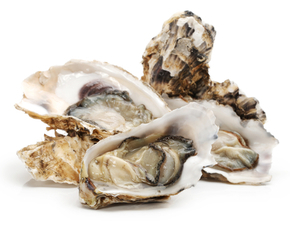 The rich Omega-3 fatty acids are excellent for boosting health in numerous body systems. 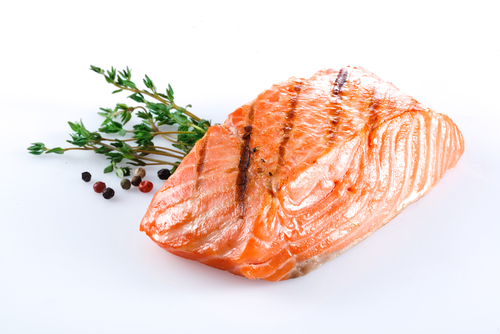 Salmon has High-Density Lipoprotein (HDL) cholesterol, which lowers risk of heart disease. Much of the controversy surrounding salmon is derived from how it is obtained. For example, a significant amount of salmon consumed in the American diet comes from salmon farms, where thousands of salmon are hatched into small spaces. The cramped quarters lead to the spread of disease and bacteria, which in turn require antibiotics and disinfectant. When farm-raised fish escape their ponds, they compete with local wild salmon--depleting the wild population. Farmed salmon’s waste is pumped back into the ocean, polluting and further depleting natural habitats. Salmon fishing in the Atlantic Ocean is a problem because of dwindling populations caused by overfishing, environmental changes, habitat deterioration, and other factors. 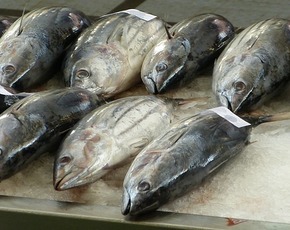 Too many fish being hauled in without allowing the populations to regroup means a reduction in wild fish, eventually leading to a breach in the ecosystem. Farm-raised salmon have been fed genetically modified foods for years—but changes in technology have given a new twist on the term genetically modified organism (GMO). In 2015, the Food and Drug Administration (FDA) approved an actual hybrid, genetically modified salmon, called AQUAdvantage. 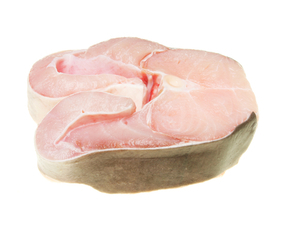 This hybrid fish is a blend of Chinook, Atlantic caught salmon and genes of other fish. The creators, AquaBounty Technologies, boast that the advantage of these fish is their rapid growth. AQUAdvantage fish grow up to double the size of their farm raised counterparts, which creates an economic boost for the salmon industry. This is the first hybrid animal available for human consumption. Though the effects of this technology are unknown at this time, we firmly believe that altering the natural state of an organism is bound to have serious consequences to health, evident through the increasing health risks associated with other GMOs and animals fed GMOs. Perhaps the most troubling factor is that retailers are not required by the FDA to label whether or not the fish is genetically modified. The best salmon to eat is wild caught Alaskan salmon. It is currently a safely harvested fish and can be consumed for all the health benefits of salmon, without worry about environmental concerns and pollutants. Remember, if it does not specify that it is wild caught Alaskan salmon—it likely is not. Look at natural/organic food stores for natural alternatives to farmed and hybrid salmon.